Each unique dreamcatcher has been expertly made using either wooden or metal hoops, decorated with cascades of individually selected feathers, recycled coloured beads and jewellery. 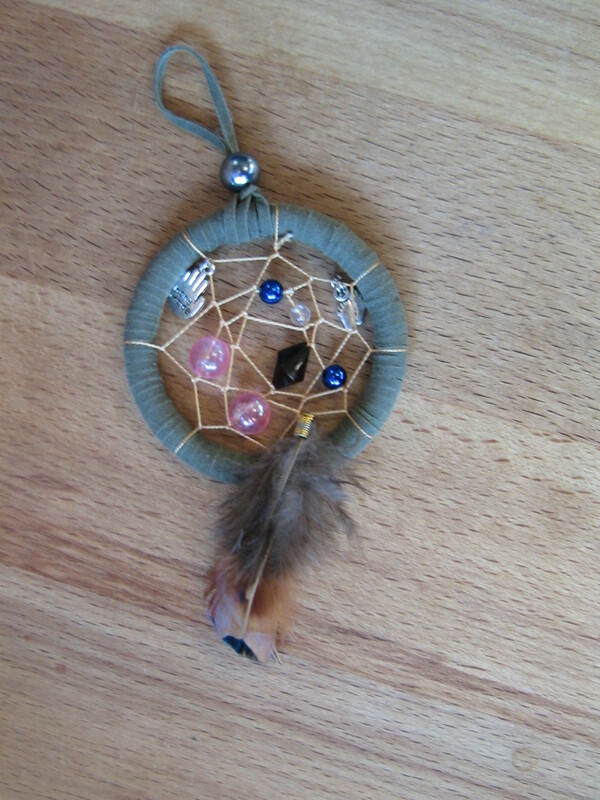 All my dreamcatchers are individually handmade by me, and bespoke commissions are welcomed. Please contact me with any questions or if you have any special feathers or stones you would like to incorporate.